"Spacious Apartments in a Park like setting"
Three bedroom apartment. Hydro is extra. 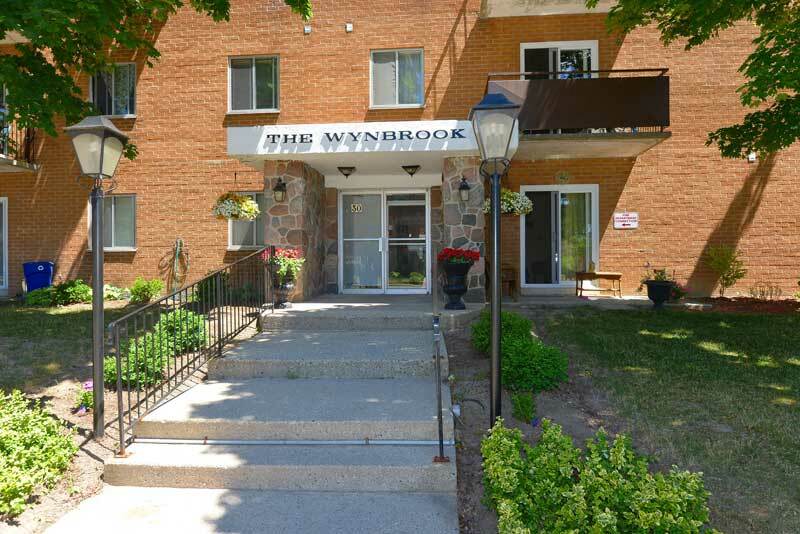 We invite you to experience the Mayfair and the Wynbrook in beautiful Stratford. Located on Campbell Court, a short distance from the artsy downtown Stratford, this 3 story walk up has secured entrance, laundry onsite and an onsite building manager to keep you at a peace of mind. Spacious, upgraded 1,2 & 3 bedroom units. With many parks close by, and both public and catholic schools within walking distance. Close to Hwy7/8. This is an ideal place for those seeking comfort and practicality within their apartment home. Ground level units have walk out patios, perfect for seniors! Please contact us at 519-271-7461 to schedule your private viewing.